CMW Web FX are Creative and Outstanding Web Designers & Developers. 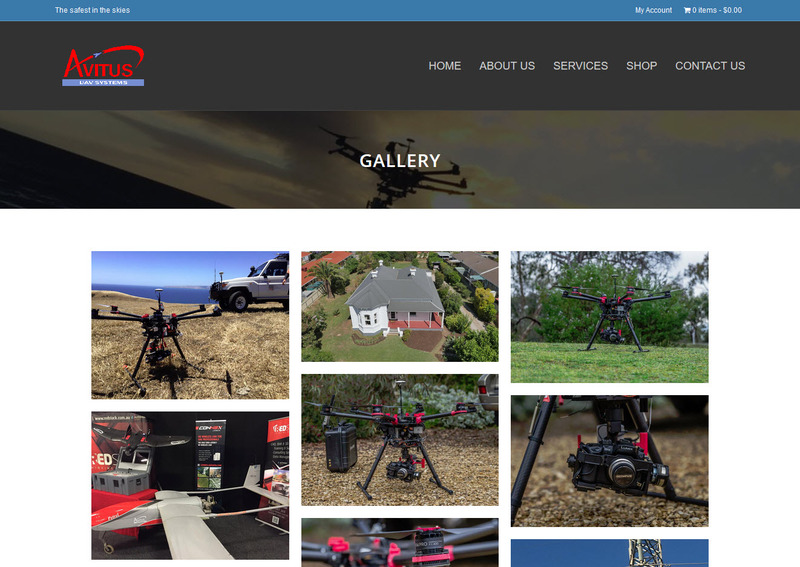 “My company just launched our completely revamped website and couldn’t be any happier with the way the site turned out, and our experience with CMW WEB FX. They took our old website with outdated graphics, fonts, etc., and transformed it into a modern and incredibly attractive site. When we met with them to discuss the project, we were immediately impressed with how easy they are to communicate with—just real, down to earth, believable people that don’t talk over your head with tech jargon. They listened and spent ample time understanding our products and services to make sure the site layout was appropriate. 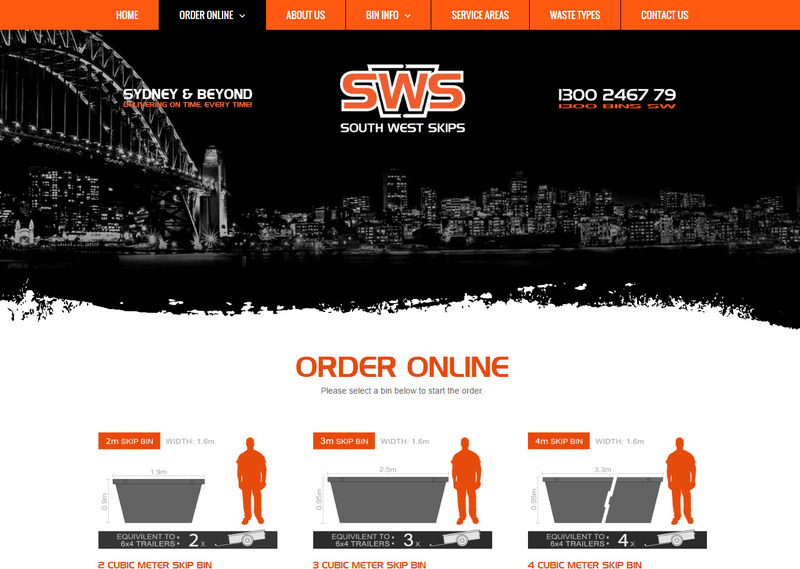 As the owner of a relatively small skip bin business, I was interested in incorporating a facility online which would enable my existing clients and indeed new clients to be able to order and pay for skip bins online. This was also becoming a frequent request from my clients and indeed perspective new clients. In the process of my investigations I must have spoken with 20+ web developers, all of which indicated to me that what I was asking was out of the norm and too complex, they could create an online shop, but were unable to have items (skip bins) with different waste types, different durations of hire and all the other variables that are associated with the industry. I had basically given up on the idea, putting the idea into the to hard basket. I stumbled across skipbinhiresolutions.com.au, and was introduced to Ciaran. After a brief explanation of what I was looking for it was a simple response…. No problem we can do that. Ciaran was very detailed in his explanation of what the site can do and what the capabilities are. One thing I was concerned about was the fact my existing site was already ranking well in terms of SEO, and I did not want to alter these rankings by building a new site. Ciaran suggested an extension of my site which would link to his site being the online cart. Once I gave Ciaran the go ahead, within days I had my site built in draft format for approval. Throughout the process Ciaran kept me informed of developments and was prompt in answering any of my many questions. I even came up with ideas which I wanted to implement half way and towards the end of the build, all of which was no problem for Ciaran to implement, despite significant recoding of the site. Ciaran was a pleasure to deal with from start to finish. Ciaran created absolute magic with my site, matching all the images and style of my existing site to his creation, one would have no idea they are going between two different site to complete their transaction… it’s perfect. Without a single doubt I would recommend Ciaran in any facade of web development, especially development with is not an off the shelf product or idea.